South Africa is a country of breathtaking scenery, green tracts of land alternating with mountain ranges, vivid colours and spectacular beaches. Open skies and great weather all year round allow you to try out exciting adventures that will open your mind and heart to the beauty of South Africa. These include three activities to see this beautiful country from above: paragliding, hot air ballooning and parachuting. Some of the best views in South Africa can be found at the top of the mountains. 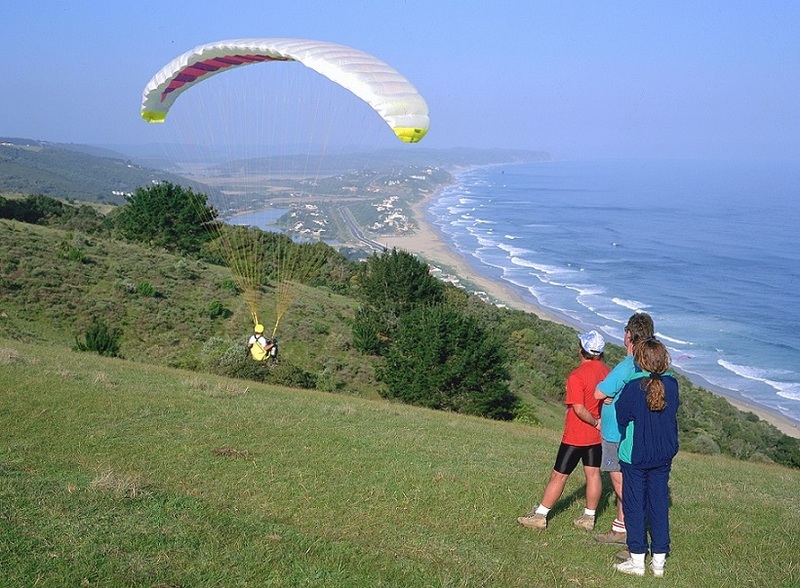 Visitors looking for an exciting experience and to enjoy the best views of the country can’t miss out on the paragliding experience. The Western Cape region has more than 60 sites where you can take off with the force of the wind. 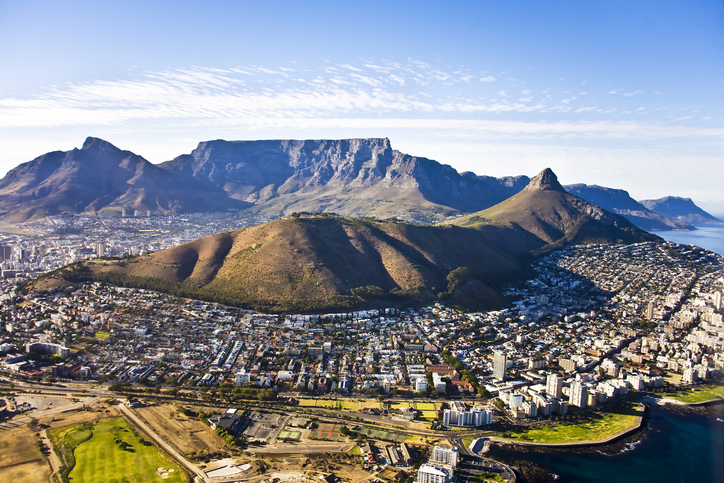 One of the region’s most sought-after activities begins at Lion’s Head in Cape Town with the beautiful “Mother City” at its feet, blue sea waters and the green of Table Mountain National Park all creating an unforgettable backdrop. Those who want to enjoy a moment of peace in the air have the chance to soar through South Africa’s skies in a hot air balloon. Several options are available to enjoy a variety of landscapes all over the country. For example, in Free State, you can fly over the Vredfort crater, which was added to the list of UNESCO World Heritage Sites in 2005. This is the largest impact crater on the planet, with a diameter of more than 300km. The crater is estimated to be approximately two billion years old and the second oldest in the world. In the same area, the town of Clarens in the foothills of the Maluti Mountains offers spectacular views. The town is nicknamed the “Jewel of the Eastern Free State” and owes its name to the Swiss town where Paul Kruger spent his last days. The Kalahari Desert in the North Cape region offers a unique experience with colourful landscapes, thanks to the contrast between the red sand dunes and the blue sky. Other places to look upon from the sky and fly over include the never-ending Mpumalanga plains, the huge Drakensberg Mountains, the Sabie River and subtropical groves, the private reserves in Limpopo next to Kruger National Park and the numerous vineyards in the Western Cape. For the more daring, there’s nothing better than the experience of a strong dose of adrenaline crossing through the clouds at 190km/h. This is possible in most regions of South Africa with the possibility of a duo skydive (in tandem), alone or with an instructor. Expert skydivers can also book a private jump from 3600m to enjoy more time in the air.